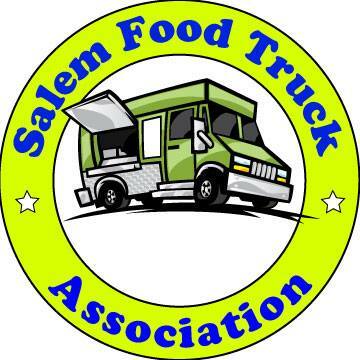 Come join the fun as Eat Salem descends on Falafel King for Eat Salem Night. What can be better than sharing a delicious meal with the awesome people that make up the Eat Salem community? Been wanting to try them, so this sounds good. Do we need to RSVP somewhere or just show up?? Great to meet you and Steve tonight. Would be very happy to run into you again, I enjoyed chatting. Sorry I couldn't make this -- 'rents are visiting and I'm spending all the time I can with them. How did it go? I'd love to spread the word, I work just across the street. A lot has changed there, it looks like, and I'd like to report back to my peeps to encourage them to go/go again/go more.